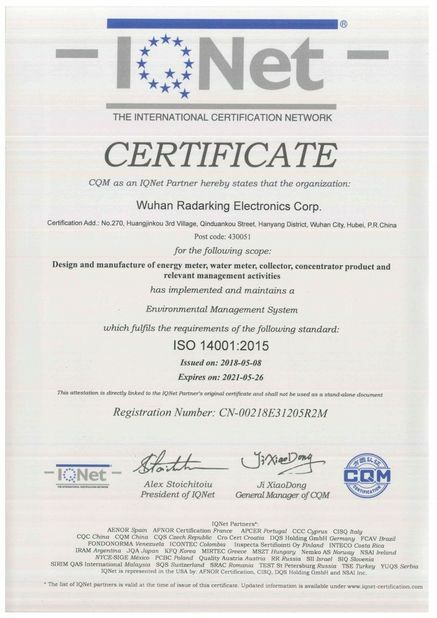 Company News - WUHAN RADARKING ELECTRONICS CORP.
Good news! 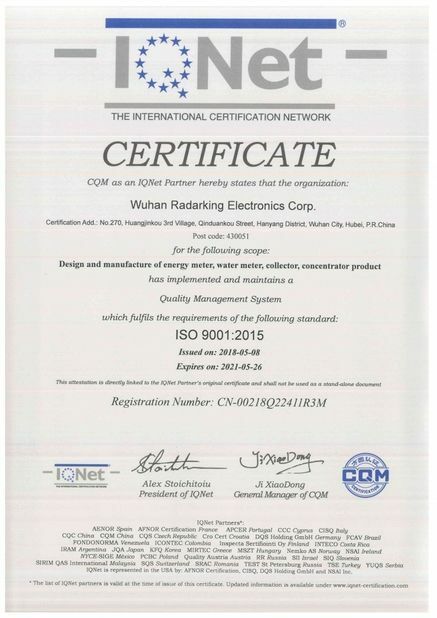 Radarking won the bid for smart meter project of Shaanxi Provice ! “LoRaWAN Electric Energy Meter" was selected in Wuhan Innovation Product Catalog! GLAD TIDINGS! We won the bid of China State Grid 2018. Why does the power company change the meter for the people every few years? "RADARKING" Smart Energy Meter was Awarded "2017 BrandName"